1 Savoie Street, Augusta ME. 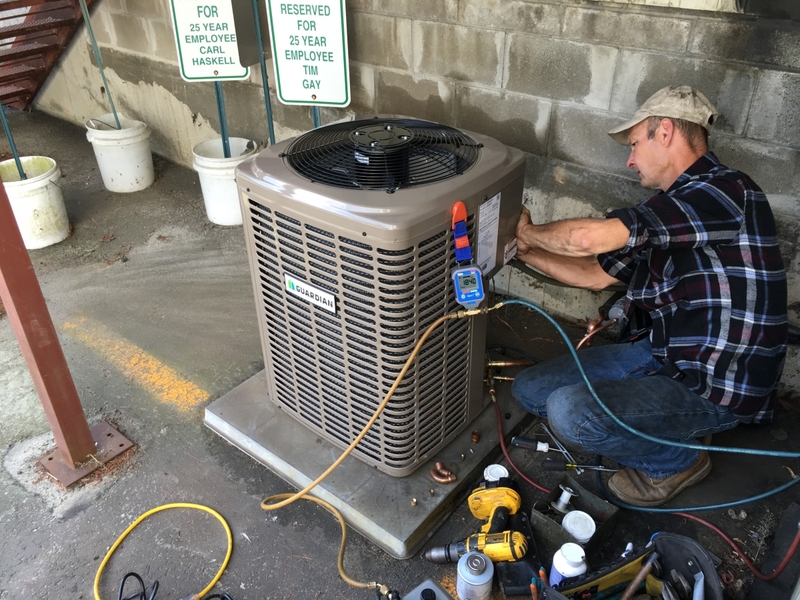 HPA Service in Augusta, Maine will work with you to establish a cost-effective repair or replacement for your air conditioning system. We will answer your questions and make a recommendations for a unit that will be compatible with your home or office needs, then you decide whether to upgrade to a more cost-effective system or whether you just need a repair. We are committed to professionalism and believe that experience is a major factor when choosing an air conditioning contractor. We pay attention to detail and focus on prompt job completion. 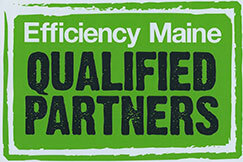 We offer maintenance programs for heating and air conditioning commercial roof top units. We service and install for home owners or business owners. Call or email for more information or to schedule an appointment for your air conditioning needs.